How indispensable could Alexa be? I have been curious about Google Home and Amazon’s Echo, purely from a tech perspective. Also it’s interesting to keep an eye on where AI is going. 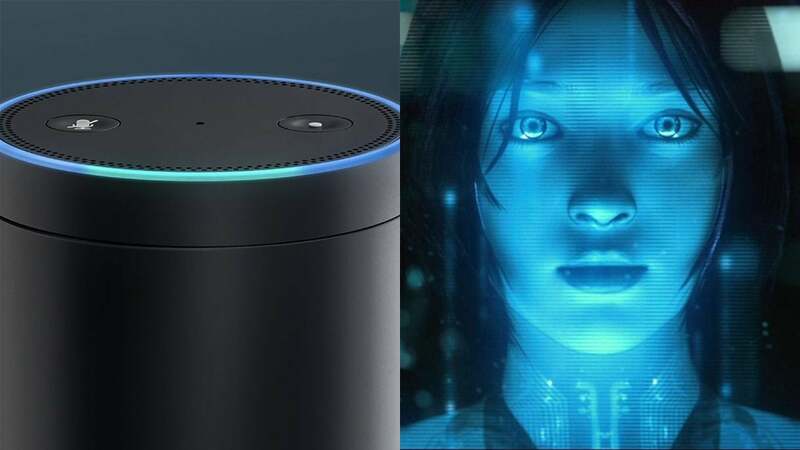 It’s easy to be cynical, because a piece of always-on hardware that ‘listens’ to everythin g going on in your home all day is well, a bit creepy. So a few days ago I tested Alexa in a friend’s home. He’s been using it a lot –he asks Alexa what’s the best route to work, and to play music off his playlist etc. I asked Alexa a simple question, “Alexa, How long will it take to get to the Moon?” Without missing a beat Alexa responded with an answer (3 days) qualifying it with something about development of rocketry. The next few questions a bit predictable, such as asking for the bio of a country singer, and to play some of Keith Urban’s music. When Alexa got stumped, it was probably my accent, or it did not get the context right. But my friend says he asks Alexa to add items he will need in the store to his shopping cart, and picks up the list on his phone when he is in the store. He recently installed a smart thermostat so it is feasible that one day he could ask Alexa to change the temperature (and his wife could ask Alexa to change it back!) But as we brainstormed how it might change our lives I wondered, once the fascination (of talking to a piece of hardware) wears off, if we might find Artificial Intelligence too useful to ignore. Forward my article to LMD magazine, but please change the last sentence to (and I could dictate it). It would save me from logging back onto the computer, and opening my email etc. Buy a copy of a (name title of book) from Amazon, use Prime, and pay for it with my gift card, not a credit card. Will that day come soon? Are we there now? Is this too much information to be put out there in the cloud? Will Keith Urban send my daughter an autographed T-shirt? Just kidding! You are not imagining. Suddenly there is a lot of talk about these things called Chatbots. And, um, what exactly is a Chatbot? It’s probably not what you might imagine at first. It’s not an App that you use to talk to someone – thought that evolution might just happen. A Chatbot is a virtual information assistant that uses artificial intelligence to provide answers you may ask of it. Yes, like SIRI, but better. A Chatbot may predict what you are looking for (say weather in Colombo, as opposed to weather in San Francisco), and provide you with some insight it gleans from past interactions with you. Amazon and Microsoft have been early out of the gate with these AI assistants. 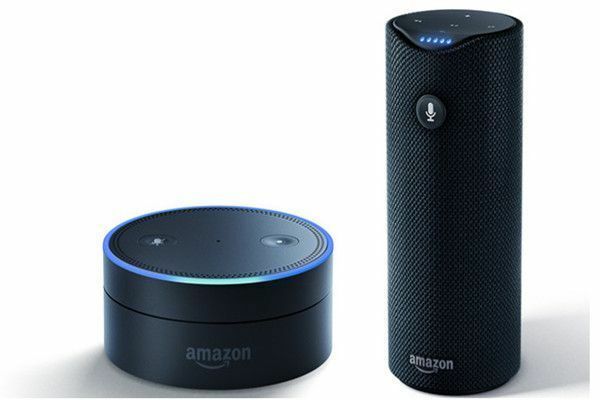 Amazon, for instance has Alexa, and is used with the Amazon Echo speaker. It’s basically a piece of hardware you talk to (as opposed to an App like SIRI). And it this networked speaker provides you with things such as sports scores, places you are looking up such as restaurants etc. What’s the big deal about Chatbots? Let me answer this from the perspective of my book (conveniently titled) Chat Republic. The big deal is that we humans fully immersed in a Web 2.0 world are moving towards having deeper, richer, and dare-I-say commercially-infused conversations. For whatever reason, we sometimes prefer technology over humans (which is why we are often politely asked to text someone not call! ), so the market is giving us what we show preference to. 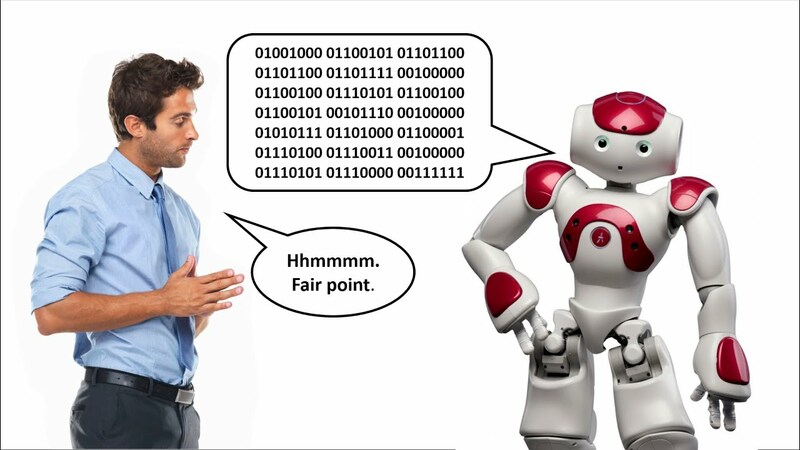 Artificial Intelligence has developed to the point that it can deliver information that was once curated, created or thought through by humans. Oddly enough, some Chatbots do have humans working behind the scenes! I’m not against Chatbots. They have a role to play, after all. Side note: Many moons ago, before smart phones (c. 1998), I used a phone-based service to find movie times, demographic information and such. That data was saved on servers we now call the ‘Cloud’, and that database has evolved into AI. Supreme irony: Chatbots do the work once done by humans. Humans also do the work done by Chatbots.